Dr. Charles R Powell Jr, MD is a Doctor primarily located in Avon, IN, with another office in Indianapolis, IN. He has 17 years of experience. His specialties include Urology. He speaks English. Dr. Powell has received 2 awards. 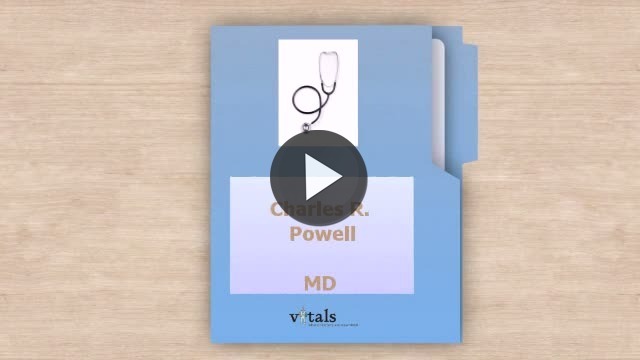 The overall average patient rating of Dr. Charles R Powell Jr is Good. Dr. Charles R Powell Jr has been rated by 18 patients. From those 18 patients 7 of those left a comment along with their rating. The overall rating for Dr. Charles R Powell Jr is 3.1 of 5.0 stars. I have been dealing with urologic issues for some years. Dr. Powell and his office staff are amazing. They treat each patient with respect. I am so grateful my PCP referred me to Dr. Powell. My health issues were diagnosed and handled very well. I couldn't be more pleased. I agree with other reviews. Dr. Powell is abrupt and rude. He is not interested in the patient, only what the 'book' says. I have found a new urologist and would not recommend Dr. Powell to anyone. Poor choice IU. Take a minute to learn about Dr. Charles R Powell Jr, MD - Urology in Avon, IN, in this video. Dr. Charles R Powell Jr is similar to the following 4 Doctors near Avon, IN. Dr. Charles R Powell Jr Is this you? Have you had a recent visit with Dr. Charles R Powell Jr? Select a star to let us know how it was.